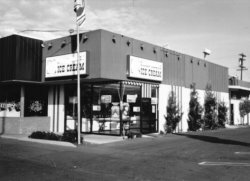 On December 31, 1981, John and Debbie Lopez purchased the franchised ice cream store at the corner of Olive and D, next to Smith’s Market, in Porterville, CA. 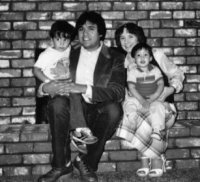 We moved from Merced, along with Stephen and Tim, our two young sons. 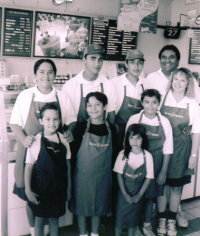 For the next 16 years, we operated the ice cream store along with our growing family, adding Sam, Leah, David, Daniel and Katie during that time. Choosing to homeschool the kids allowed them to begin working around the age of 10. The store has played an important role in their business education, teaching them also the value of serving others, an integral part their Christian education as well. getting further and further away from ice cream. Changes in ownership, mergers, and corporate decisions that emphasized other products (which eventually led to them discontinuing their actual ice cream production; it is now contracted out) pushed us to independence. 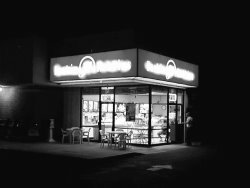 We continued running the business as usual on the corner of Olive and D, next to Save Mart Supermarket, keeping our emphasis on Ice Cream. For the next 10 years, without a franchisor to fall back on, we learned a lot about self-reliance. We had to do more ourselves, such as baking our own cakes for our increasingly popular ice cream cakes. A big plus is that the end product is far superior than previously trucked in frozen desserts. We also found a niche in the wedding cake market—both ice cream and regular wedding cakes. When our lease was up in 2008, we decided that we needed more space to expand our cake business, which was quickly growing larger than we could accommodate in our 900+ sq. ft store. On February 10, 2009, we moved into our new location, 1323 W. Henderson, in the Target shopping center. With a bigger oven, more refrigeration, and more space, we can manage more efficiently, and with a larger customer area, we can serve Porterville better. Steve, 38, lives in Roseville, CA. He and his wife Krista have 3 children. Tim, 37, lives in Temecula, CA . He and his wife Jenna have a daughter. Sam, 33, lives in Fresno with his wife Michelle. Leah, 31, lives with her husband Jeff in Temecula, CA. 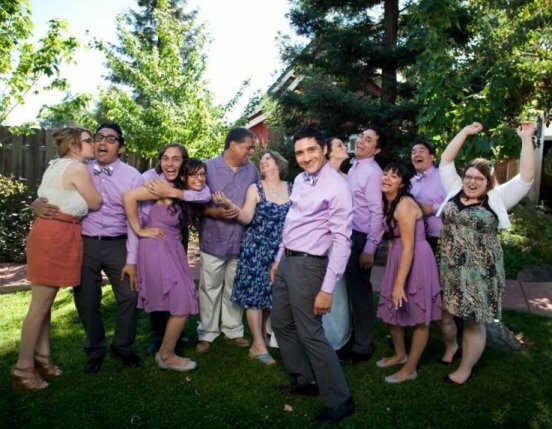 David, 30, lives in Longmont, Colorado with his wife Janell. Daniel, 28, is still working in the ice cream store. Katie, 26, works at McDermott Field House in Lindsay in graphic design and social media.